This toy tool bench builds up your baby's imagination as they play while introducing numbers, shapes, and more through music and early role play! 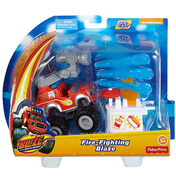 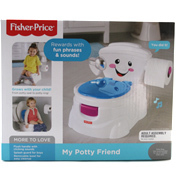 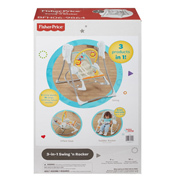 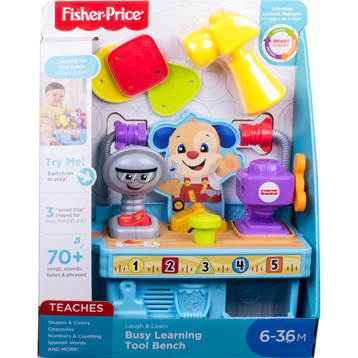 The Fisher-Price® Busy Learning Tool Bench has all the right tools for learning and role play fun! 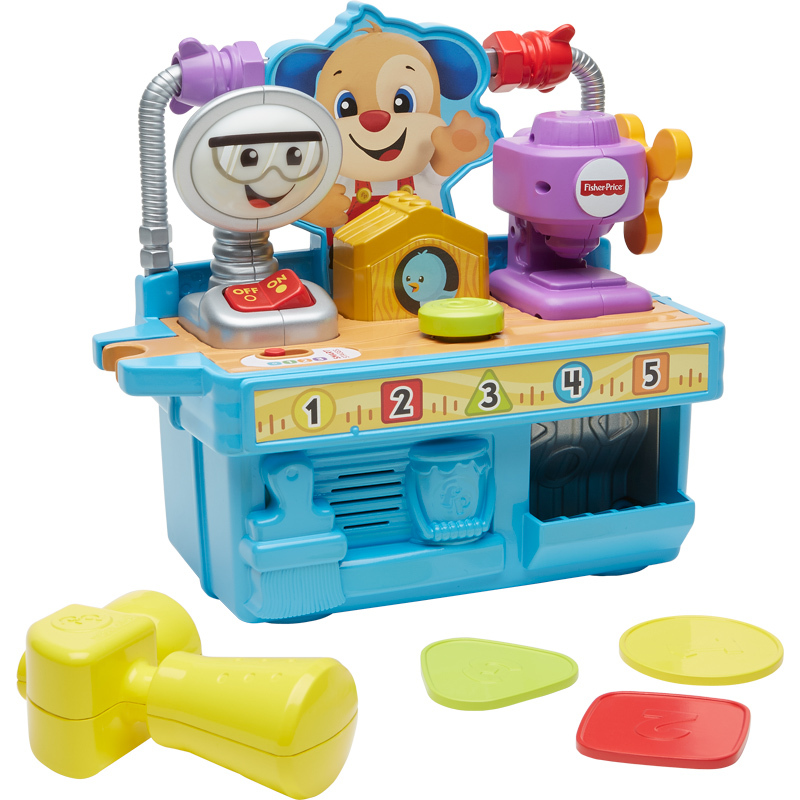 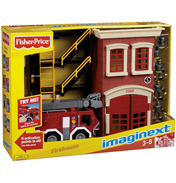 As your little builder hammers, drills, and toggles the switch, playful songs, phrases and sounds introduce numbers, colors, the alphabet, French words, and more. 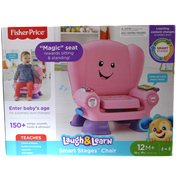 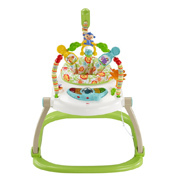 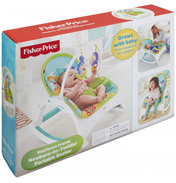 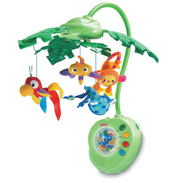 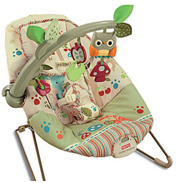 Plus, with Smart Stages™ technology, the learning fun builds as your baby grows! 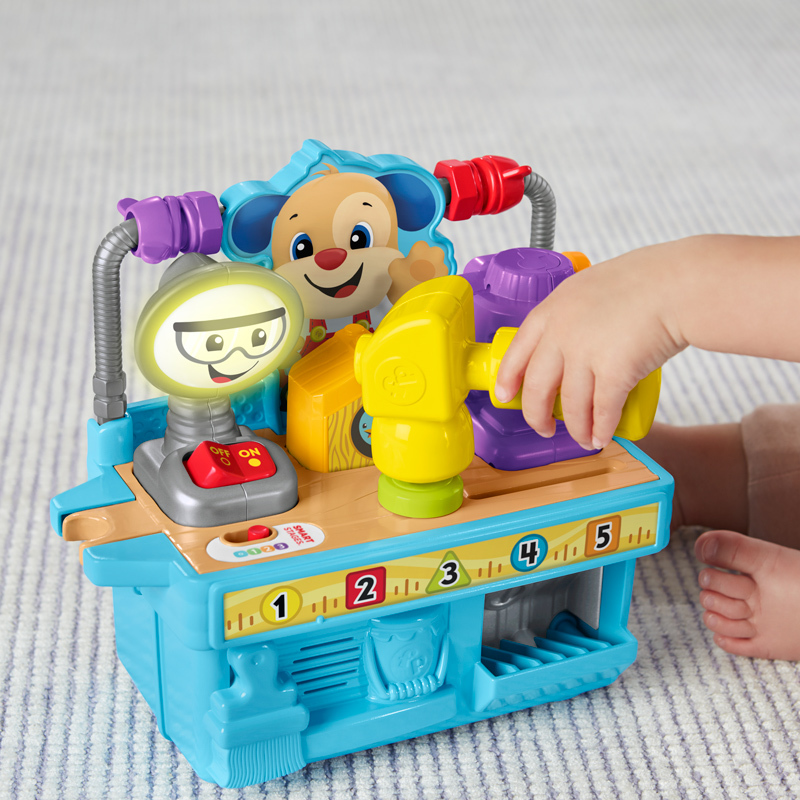 Toggle the work light switch for learning songs, sounds & light!